The home for all of your dropshipping needs. Create your high quality listing directly on the Dshopit platform. Edit titles, photos, item descriptions and much more directly during upload of a new product. Individual information for each product is automatically available from your supply source and can be used with zero effort. Fully automated system for all incoming orders. Both fully automatic and semi-automatic available. Any incoming order can automatically be purchased for you and sent directly to your customer. Tracking information, feedback requests and many more features for each order is automated as well. Our advanced technology allows you to monitor any number of listings at the same time. 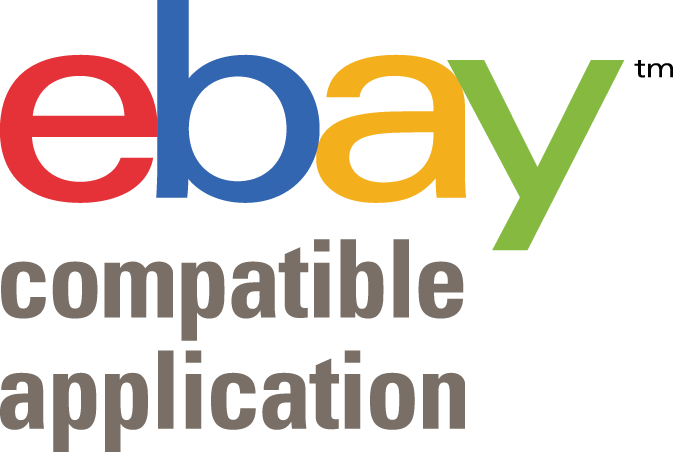 All Products are synced between your eBay store and your source for supply. Any price change or availability change will be updated automatically for all monitored products. Minimize your risks with the highest standard of security and background checks available online. Both your account and each individual list will be highly protected. If a product is no longer available to purchase it will automatically enter "protection mode" to avoid any risk from a purchase of a specific product. Additional new sources for supply constantly available. Source your products from the biggest and most efficient sources available today. Build a unique chain of multiple suppliers to stand out against any competition. All monitored products are scanned every 2 hours or less. The most frequent scanning tool available. Prices and product availability changes are updated with each scan and notified if any change accured(optional). Ensure your prices and listings are updated and relevant 12 times a day. Receive the most detailed and important analasys information on your store, account and progress all in one place. Analyze your entire accounts performance and locate the poorly performing listings and areas of your account. Accounts have access to amazing one of a kind features available only on Dshopit. Existing features are constantly updated and improved as well as brand new never heard of before features are released at an unbelievable. Our large and professional support team is available 24/7 in regards for any issue that might come up. All questions are answered directly from our highly qualified team in the fastest and most professional standard available. ATTENTION!! YOU ARE ALREADY LOGGED IN! If you are trying to upgrade, you should do it from the Upgrade page inside the dashboard. If you want to create an additional user, you MUST logout first. If you are not sure what to do, contact support@dshopit.com. Are you 100% certain that you want to proceed? ?